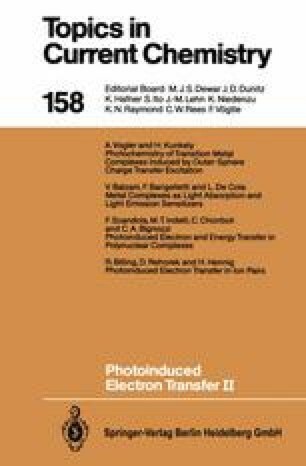 The photochemistry and photophysics of polynuclear transition metal complexes is a new and rapidly developing area of inorganic photochemistry. The photophysical and photochemical behavior of these multi-component systems is characterized by the widespread occurrence of intramolecular, intercomponent electron and energy transfer processes. The aim of this review article is to provide a general overview of the field as it has been developing during the last ten years. The article includes a general introduction with some background material, a detailed survey of the literature, and some projections towards the future of this research field.